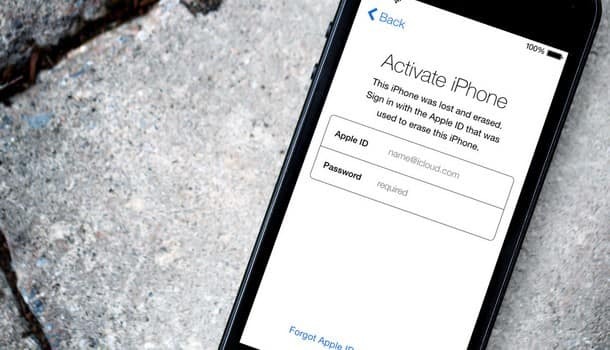 How to untie an Apple iphone id? When selling a smartphone, each user needs to untie his gadget from a special service that limits its capabilities. Otherwise, the new user will not be able to fully use all the functionality of the gadget. In addition, such a procedure may need the owner of the device, for example, to release the email address and register a new account. At the moment, there are only two options for decoupling the phone from the Apple service: you can contact support or make changes manually using iTunes. How to untie Apple's Iphone correctly, we'll talk further. This is the most difficult and long way, but it has certain advantages, because it is the only way to carry out the operation if you cannot use a computer or you need to completely delete your account without the possibility of recovery. Submit a profile by clicking “SubmitSuggestion”. “Comment” is a field in which you need to write a short letter about why you want to delete the application. You can specify any reasons in the letter, for example, that you want to donate a smartphone or sell it. If there is no answer for a long time, then do not worry, it may come in a few weeks. The response is sent to the mail, which is indicated when creating the appeal. In the letter there will be either a refusal or a link to the linkage. At this point, the whole process ends, and after clicking on the link, the Apple ID is permanently deleted. Click "Device Management", then "Delete" and last select "Finish". This process ends, as you can see, it takes a few minutes and does not cause any difficulties. If you want to bind a new ID, then you will need to perform additional operations. On appleid.apple.com you need to click the "Edit" button. After that, the browser will open where, after logging in and selecting the page, the owner of the iPhone can make all the necessary adjustments. New e-mail must be active and present, since the binding process is necessarily confirmed. The link to the confirmation comes in a letter that is sent to the mail. It should be noted that before you sell any Apple device, you definitely need to untie it from your Apple ID. This allows you to save personal data from unauthorized access by new owners. Also, it allows new owners to access the various functions of their smartphone. Linking and unlinking gadgets, including the iPhone, is a necessity for every Apple model. The purchased application can be installed on five devices. If you need more, you will have to buy it again. In order to reduce your expenses, you can untie the old phone and tie a new one. Also, this procedure can help in the event that iTunes has generated an error. 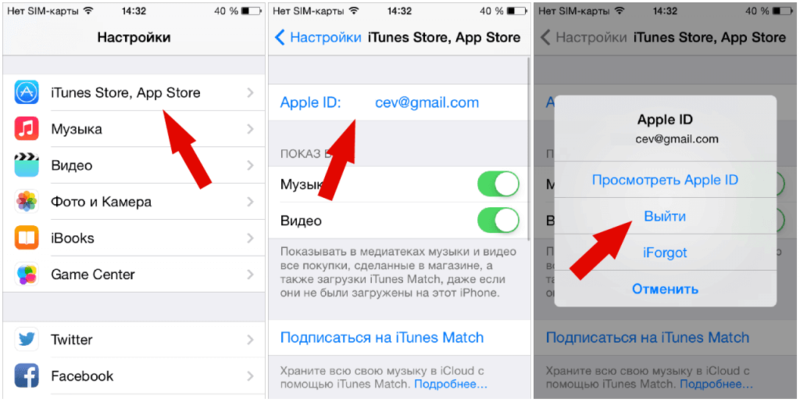 Appsgames⟾IOS tutorials⟾How to untie an Apple iphone id?